Who’s talking about the book? National Geographic Magazine, Il Corriere, GEO. 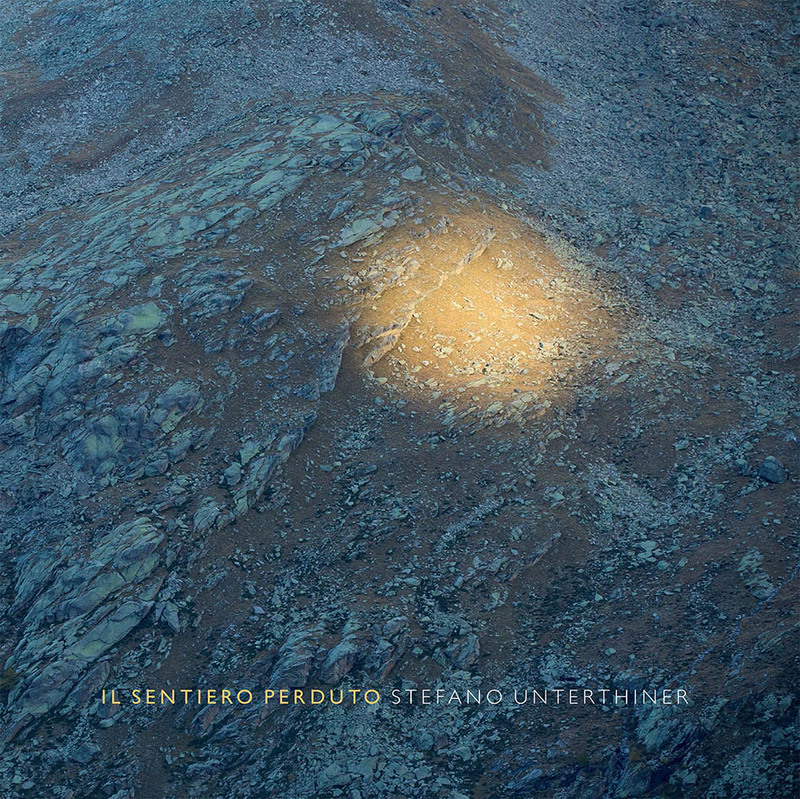 Il sentiero perduto is also available in a prestigious Limited Edition. Price: 42 euro (international shipping, by courier: 12 euro).